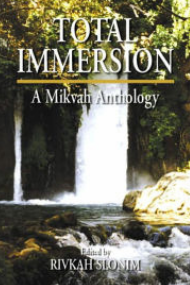 A collection of 50 essays and stories about the philosophical, psychological, mystical, legal, practical, historical, and personal views on the mikveh and family purity. 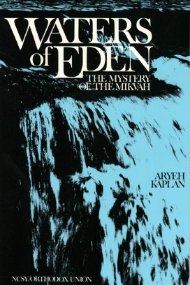 This book describes the historical myths of and prejudices against the mikveh. 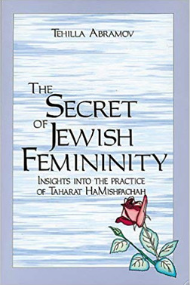 It also discusses the philosophy of the mikveh. Insightful perspectives on Jewish family purity as it relates to marital life. Another book about family purity, unique in created for a woman by a woman. 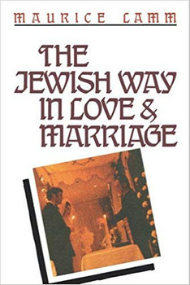 A book emphasizing the importance and influence of marriage in Jewish and secular life. 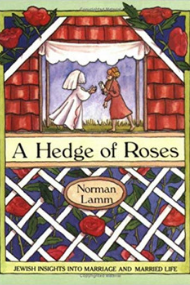 The author also discusses the symbolic meaning of the wedding ceremony. Issues and laws in Jewish values are also touched upon in groundbreaking ways. 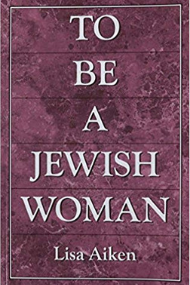 For any woman who seeks a bigger picture of marriage for a Jewish woman.